7. 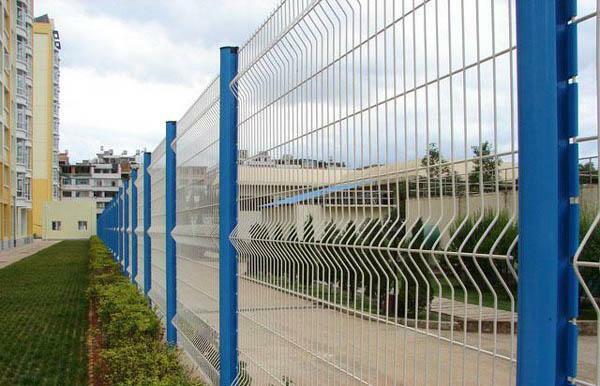 Application : mainly used for protecting and security. 8. Color: dark green(RAL6005), white(RAL9010), yellow, red(RAL3005), blue(RAL5005), Dark(RAL9005) and so on. 9. Surface treatment: elec. 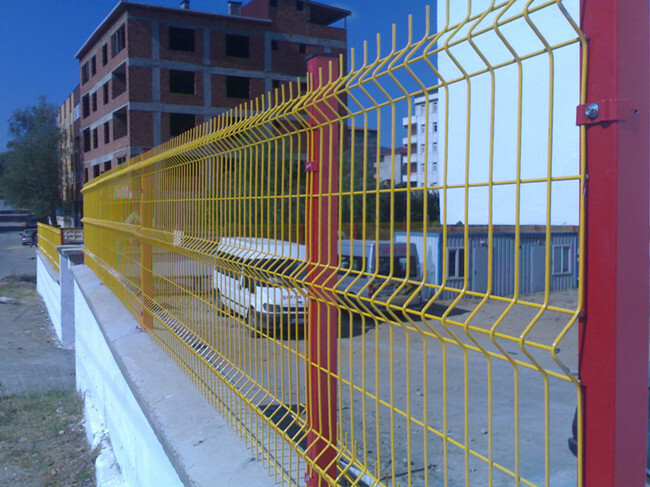 galvanized, hot-dipped galvanized, PVC coated and powder spaying. 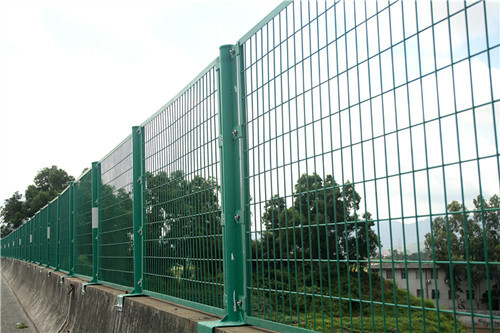 Temporary fence, palisade fence, barbed wire, razor wire, black wire cloth, square wire mesh and so on. term business relationship with customers from Europe, MidEast, South America, Southeast Asia, India and some African countries. 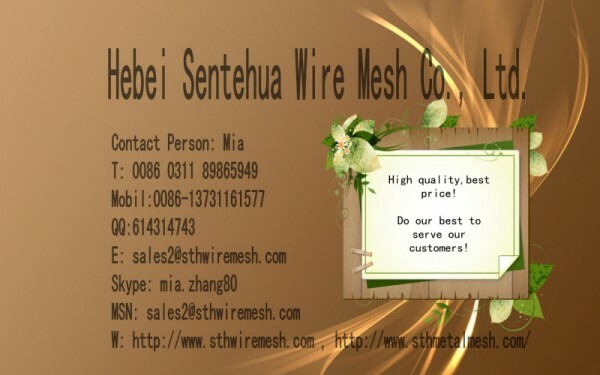 Note: We can produce according to buyer’s detailed specification.